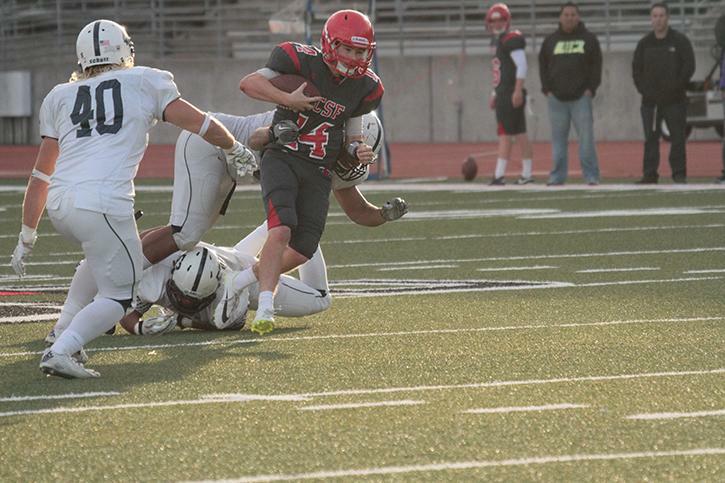 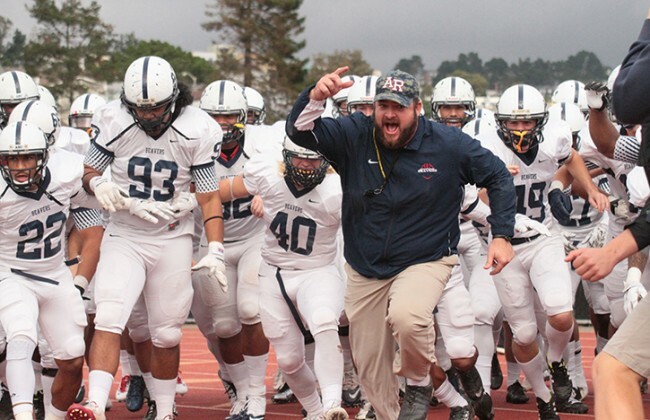 ARC football suffered a heartbreaking loss on Saturday, as City College of San Francisco kicked a 41-yard field goal in the last six seconds of the NorCal Football Conference championship game to pull ahead, winning 17-14. 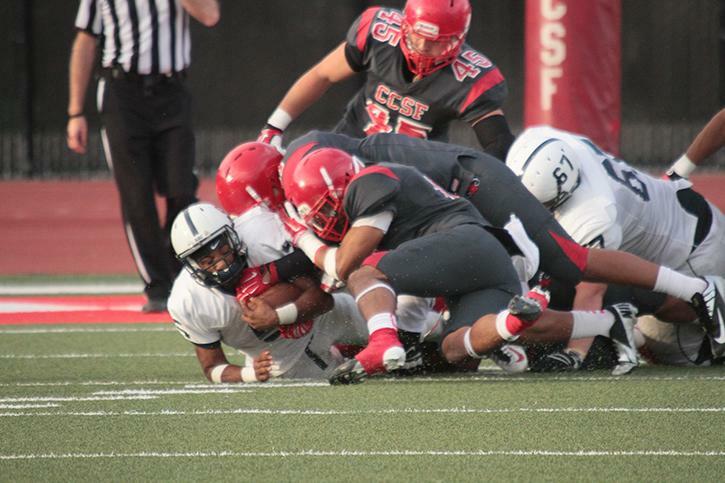 While CCSF will advance to face Mt. 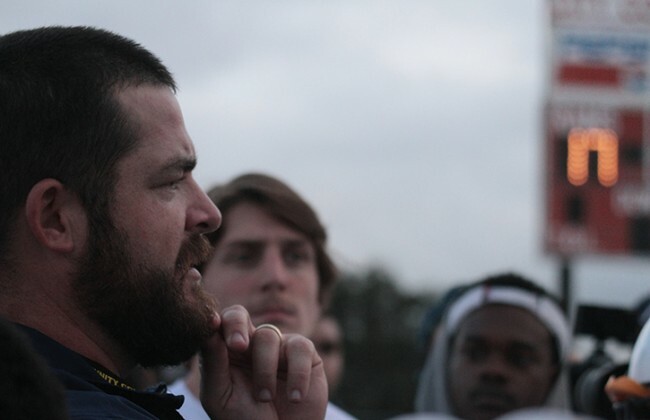 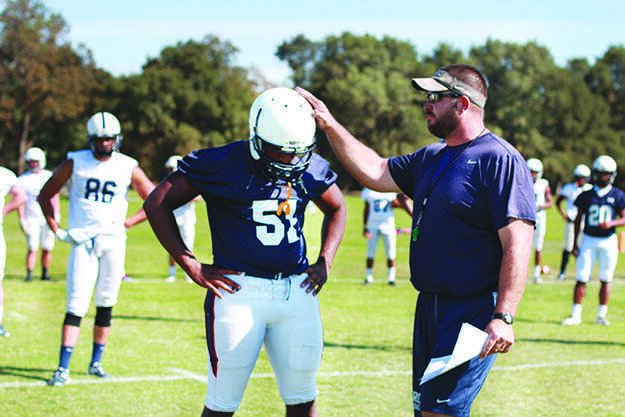 San Antonio College for the state title, ARC’s first season under head coach Jon Osterhout has come to an end. For in-depth game reports, click here. 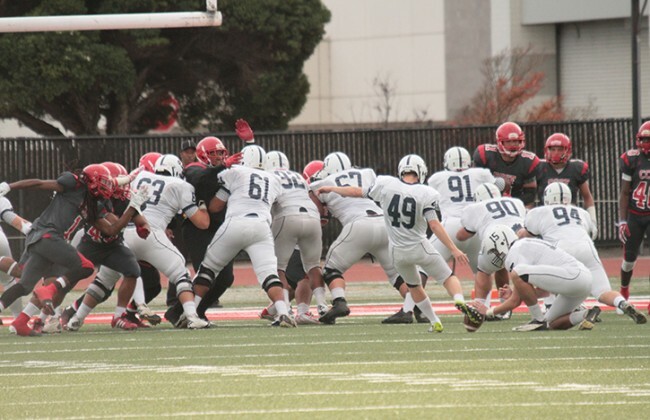 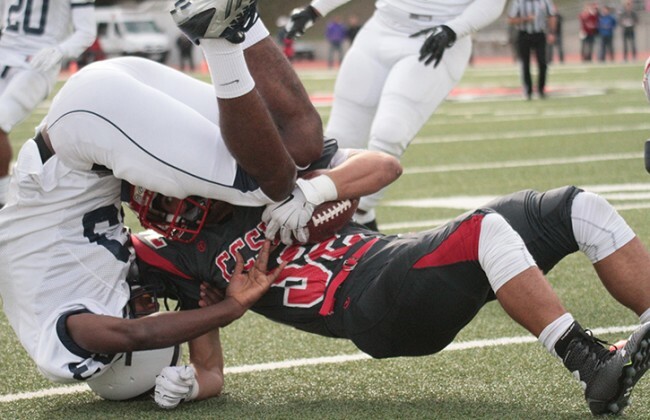 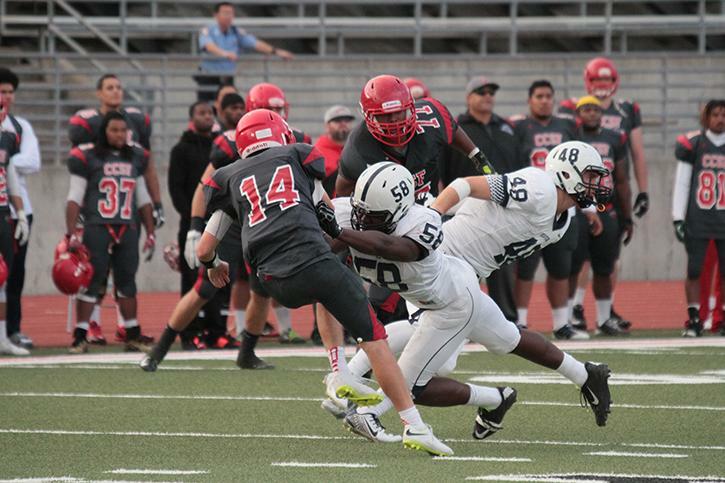 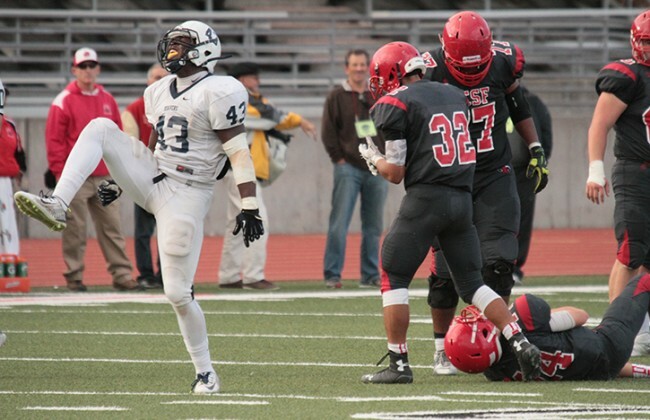 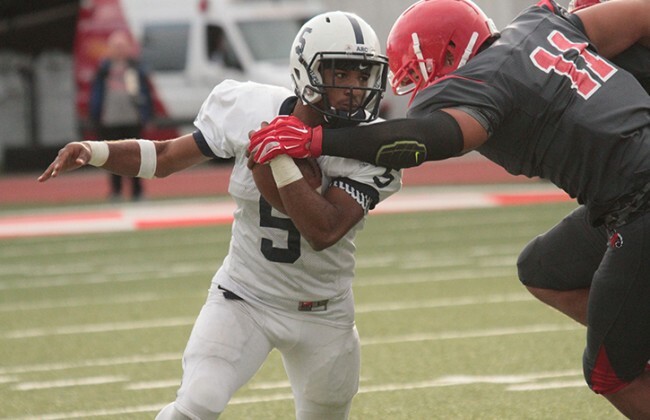 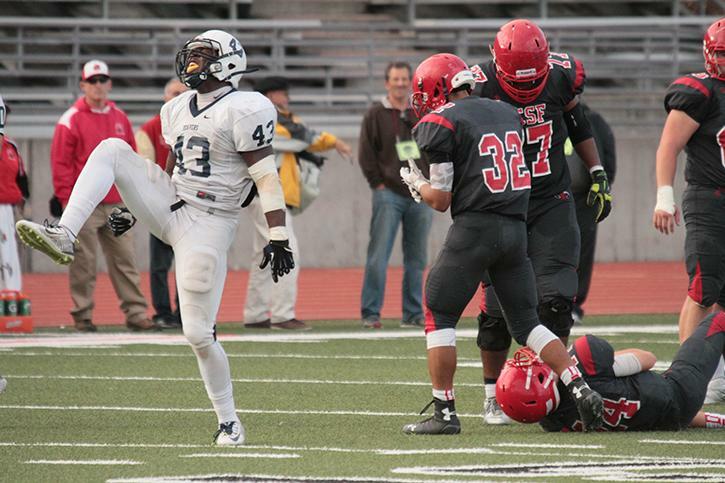 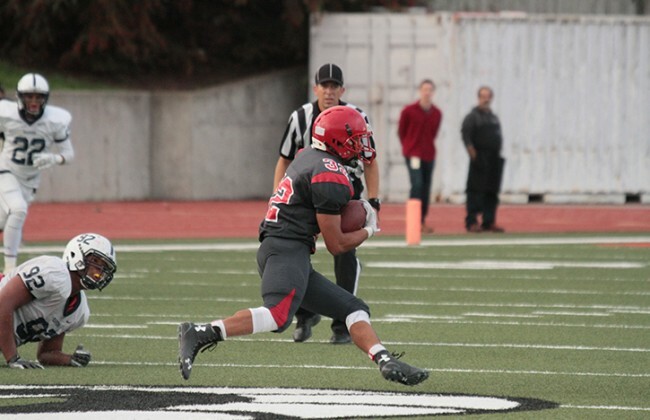 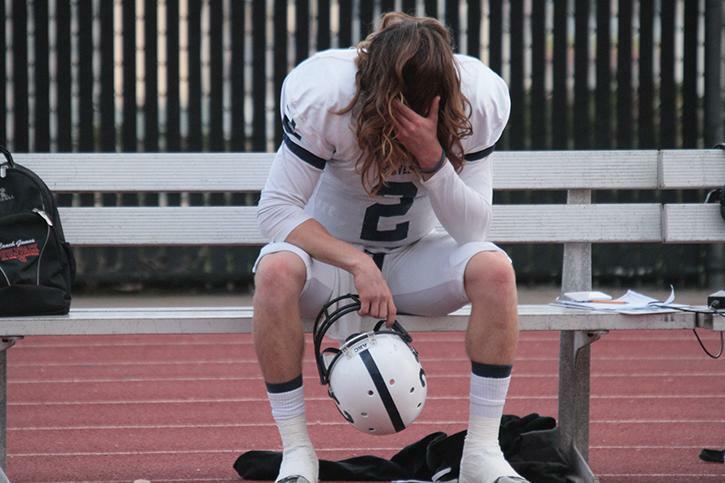 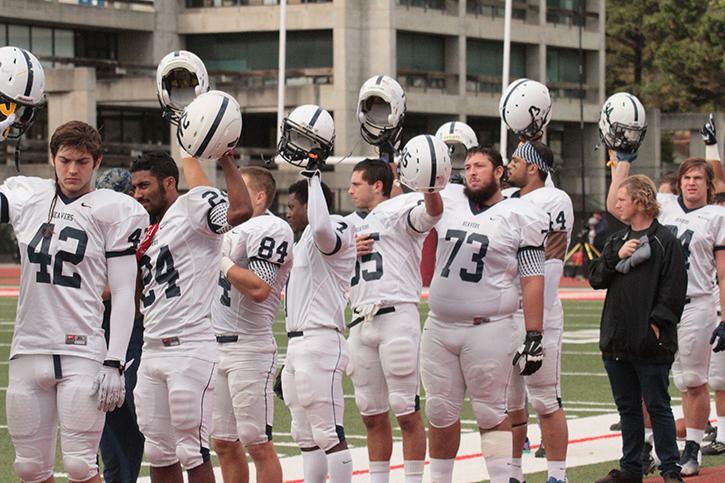 Be the first to comment on "Photo gallery: ARC football falls to CCSF in NorCal Football Conference championship game"